His weight was 14001bs; Jon was known to add extra weight as years passed by and started with 4001bs. He kept on adding around 3001bs every year. There came a point where ten men were required in order to roll him over his bed whenever he wanted to make a turn. 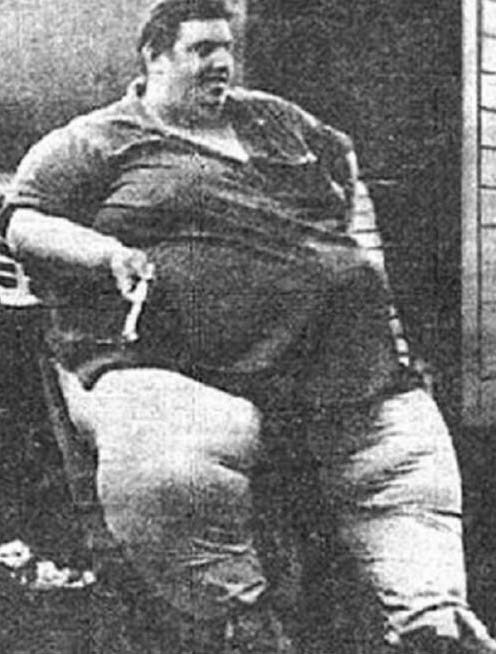 Although suffering from this challenge of being the fattest man in the world, he married and was blessed with two children.